Revolution in the way of messaging - Google Allo Artificial Intelligence | Live to Learn! 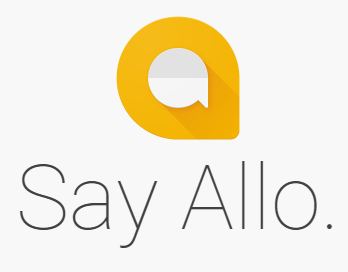 Recently Google has released beta version of its new messaging platform Google Allo - a whatsapp alternative. 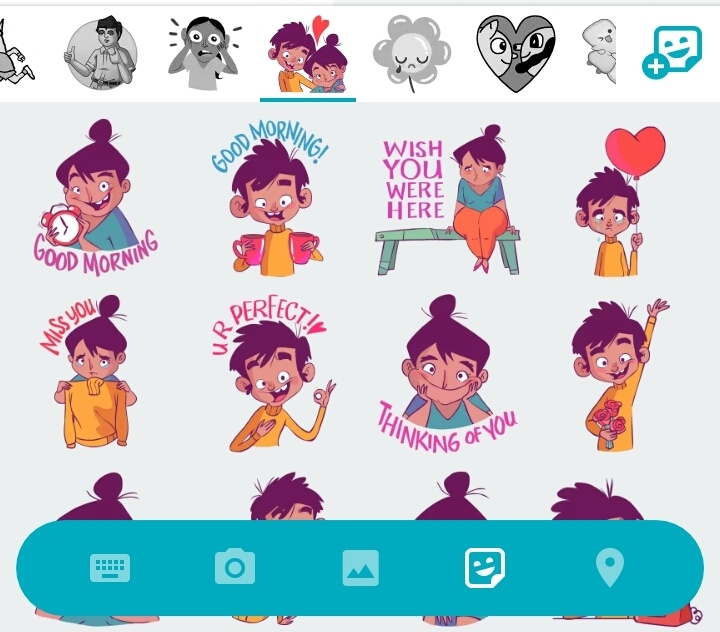 Is it just a whatsapp clone? No, importantly it is built with Artificial Intelligence which suggests you to type replies quickly. It needs more improvement, but as of now it is really awesome. Respond to the messages without typing. Even you can reply quickly from the notification bar with just one touch. 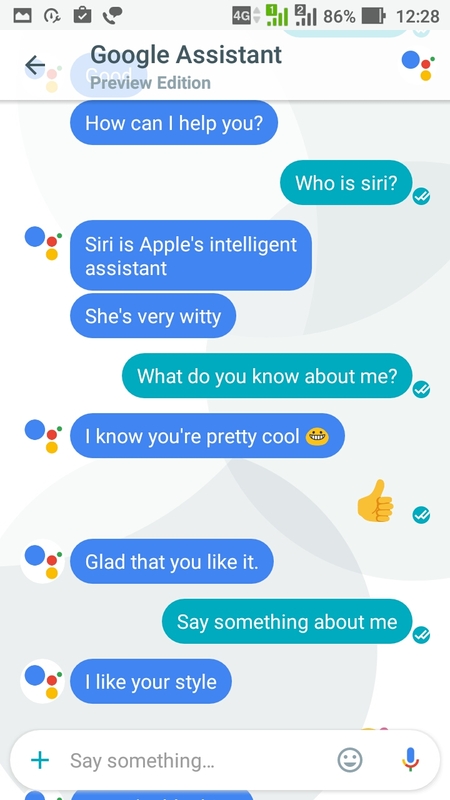 Are you feeling bored, just chat with Google Assistant. It make you feel better. You can play chat games with your friends within the conversation window. Just call google assistant in your conversation window. 5. Share and watch youtube videos. Call google assistant in between conversation to search and display the video you like. Both your friend and you can enjoy watching. You can search near by places, location information and also you can schedule a party or meeting while chatting with friends. Use Ignito mode to chat privately. Set expiration to your chats and & do fight in chat happily.